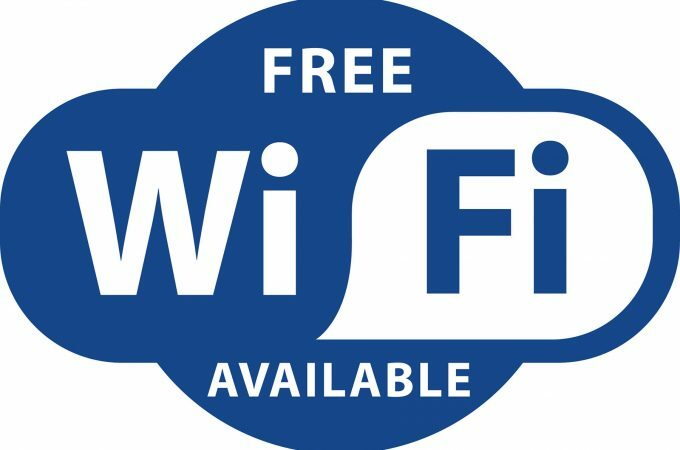 Campgrounds with free WiFi… UPDATED WITH NEW INFORMATION 12-10-18 Are you tired of reading mind-numbing technospeak in other posts on this Google results page? Just want to know the single best option to get hooked up to blazing fast Internet with a minimum of hassle? Read on. You know by now that many — if not most — campgrounds … Continue reading RV Park WiFi Booster: What’s the Best?